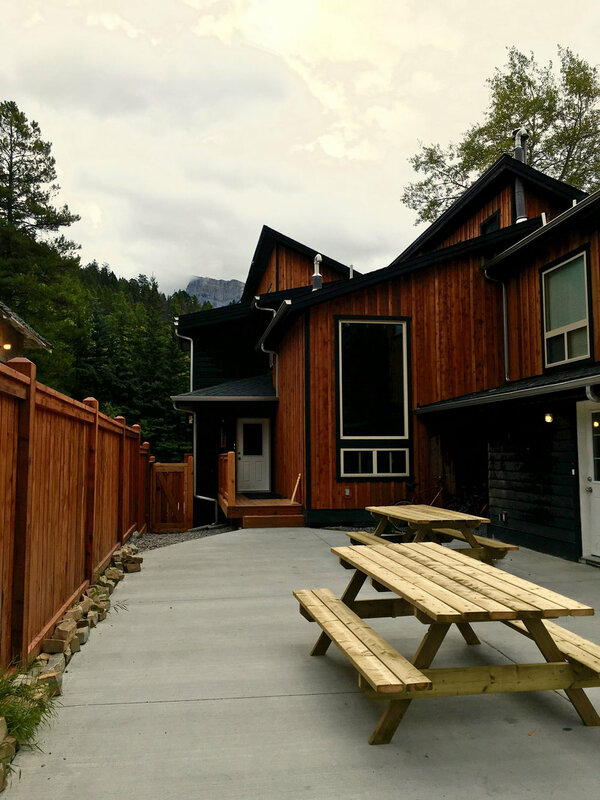 Just a few short blocks to the heart of central Banff’s grocery stores, shops, restaurants and ski shuttles, this chalet was completely rebuilt in 2016. Your ultimate mountain home for the season with plenty of space to relax, store gear and socialize with friends. Cedar siding, huge windows, and incredible mountain views, this chalet is bright and spacious with an open plan kitchen and living room. Good size bedrooms, big bathrooms with 5 foot showers, onsite coin laundry, and gorgeous pine style floors complete the home. 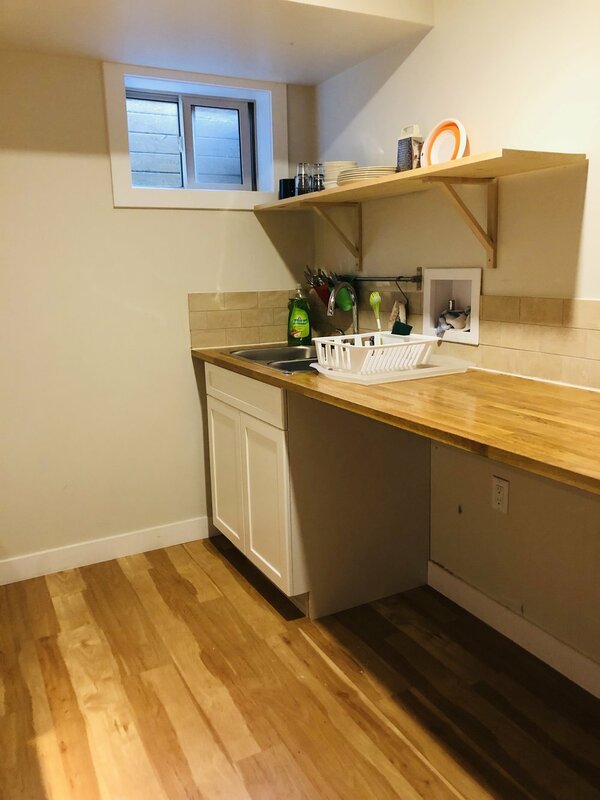 Designed to work for a group of enthusiastic outdoorsmen, there is a 10 foot boot room at the entrance, and a second living room and breakfast bar in the basement so the crowd can spread out when they need the space. Wake up to beautiful mountain views this season and enjoy the best of Banff on your doorstep.